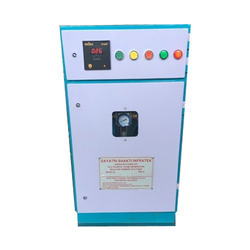 We are a leading Manufacturer of foam generator and portable clc foam generator from Vapi, India. We are among the celebrated names in the industry for manufacturing and exporting Foam Generator. The offered foam generator finds extensive usage in construction industry and has earned us loads of profits. It is durable, resistant to abrasion and ideal for heavy duty. 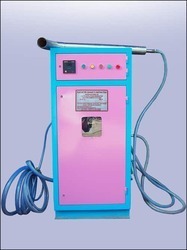 This foam generator is user friendly and has low operational noise as well. Looking for Foam Generator ?